Julieta Venegas joins the roster of honorees for La Musa Awards 2016 where she will receive the special La Musa Elena Casals award during the Oct. 13 ceremony. The Tijuana singer and songwriter will receive the prize named after the Cuban poet and singer/songwriter, which recognizes young musicians who have an outstanding career in contemporary Latin music. 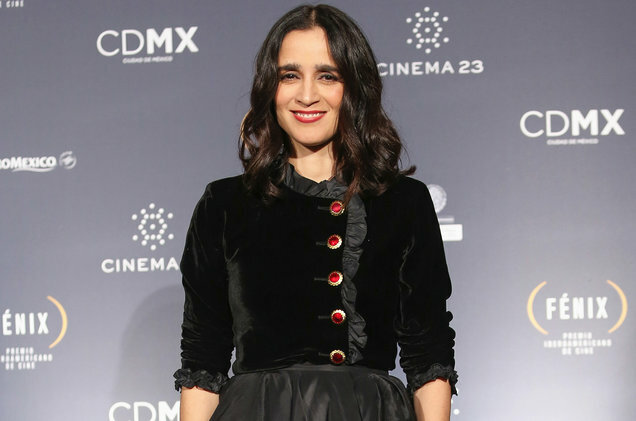 “Julieta Venegas is one of the most influential voices in Latin music and we are absolutely thrilled to give her this award,” said Latin Songwriters Hall of Fame co-founder Desmond Child in a statement. “Venegas makes everyone in the Latin music industry proud. She is a true artist who inspires and moves. Her music has captivated all generations,” added fellow LSHOF co-founder Rudy Pérez. The Grammy and Latin Grammy award-winning artist is known for her hit singles like “Limón y sal,” “Andar conmigo,” “Lento,” “Algo sucede,” among many others. The fourth annual La Musa Awards will take place in Miami where urban superstar Yandel will be given the Premio Triunfador honor and six Latin artists — Los Temerarios, Robi Draco Rosa, Cheo Zorrilla, Miguel Luna, Claudia Brant and Alejandro Jaen — will be inducted into the hall of fame and honored with the silver La Musa trophy statuette.